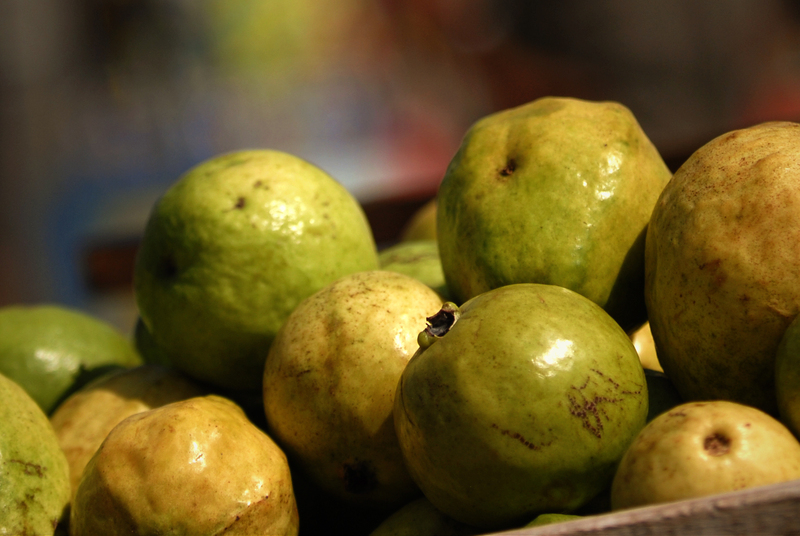 Fruits of India is submitted to ‘Tastes Like Home’ assignment on National Geographic. Kristian Bertel has contributed to the National Geographic Your Shot community with an assignment called ‘Tastes Like Home‘. For this assignment, which is curated by is curated by Becky Hale, a National Geographic staff photographer and April Fulton, a senior blogger on The Plate on National Geographic, where they want to see pictures of food in the everyday and in the celebratory. In a picture we shall tell of story of our food traditions, which could be ingredient as the characters of the photo. Nat Geo is looking for photos that evoke a sense of place and captions that let us into your world. Everyone knows what home tastes like. But the taste of home is different for everyone. This challenge is about pinpointing what exactly makes your traditional foods taste just the way they are, without allowing the viewer to physically take a bite. The best photos do this through a careful combination of color palette, lighting, and the arrangement of the food and the human subjects. As Becky and April are saying it: ”- As the end-of-the-year holidays approach, we find ourselves enjoying time in the kitchen with family and kids, grandparents, and other loved ones working to create memories and camera-ready, mouthwatering delicacies. We also find ourselves rushing even more to get regular dinners on the table amid the crush of holiday parties, family visits, and school activities. Some days, we’re just grateful there is clean silverware in the drawer and that the microwave works”, they say. Treat the food you are photographing as you would any other still life subject and ensure that it is well lit. One of the best places to photograph food is by a window where there is plenty of natural light and perhaps supported with flash bounced off a ceiling or wall to give more balanced lighting that cuts out the shadows. This daylight helps to keep the food looking much more natural. A mistake that many beginner food photographers make is taking shots that look down on a plate from directly above. While this can work in some circumstances and in most cases you will get a more better shot by shooting from down close to plate level as the photographer did with the fruits in India or slightly above. Generally speaking, shallow depth of field works very well with food because it isolates the main subject against the background drawing the viewer’s attention straight to it. The photographer chose to submit a photograph of a pile of fruits taken in Rajasthan, India. Bitter foods are generally found unpleasant, while sour, salty, sweet, and meaty tasting foods generally provide a pleasurable sensation. Sweetness, usually regarded as a pleasurable sensation, is produced by the presence of sugars and a few other substances. Mangoes are native to India and thus truly Indian. Since time immemorial, mangoes have been cultivated in India. In ancient times as well, deliciousness of mangoes have been defined by many renowned poets. ”- Though the Indian summer is quite harsh, some of the best fruits and vegetables are made available to the locals during this hot season. India is actually named as the fruit and vegetable basket of the world. Globally, the country ranks fifth in terms of areas under cultivation. Mangoes, grapes, black plums, Chinese hazelnut, watermelons, oranges and muskmelons are some of the major fruits grown in India”, the photographer Kristian Bertel says.